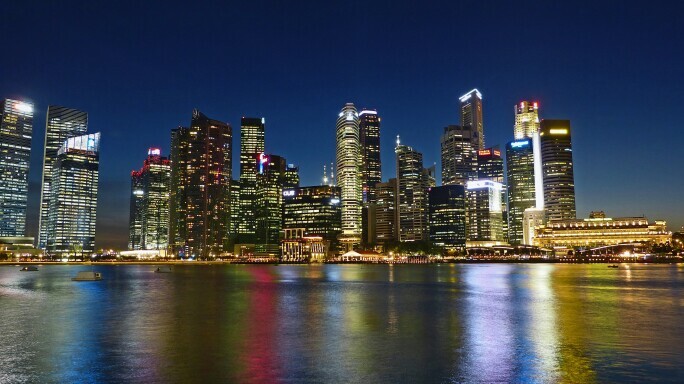 In just 52 years, Singapore has evolved from British colonial port to independent global player. The visual arts are flourishing like never before, with local artists exhibited prolifically across the globe and new dialogues generated from an influx of international residencies and collaborations. 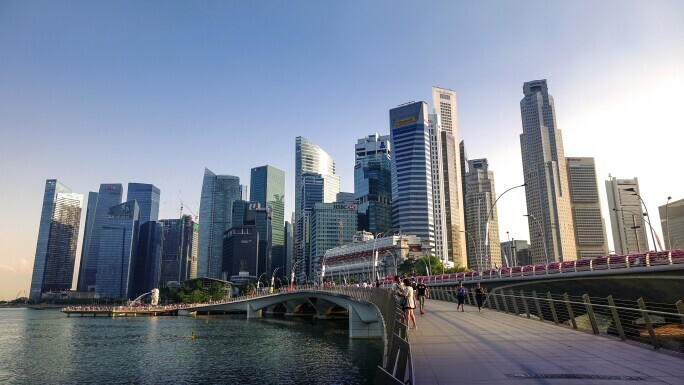 I n this cosmopolitan city-state with a multi-ethnic heritage, artistic traditions range from the classical (Nanyang-style social realism) to the 1970s multiculturalism that sparked today’s contemporary movement. Works reflecting Singapore’s diverse communities, exploring local contexts and posing thoughtful questions, are presented across 54 world-class museums, of which the $532-million National Gallery is the crown jewel. 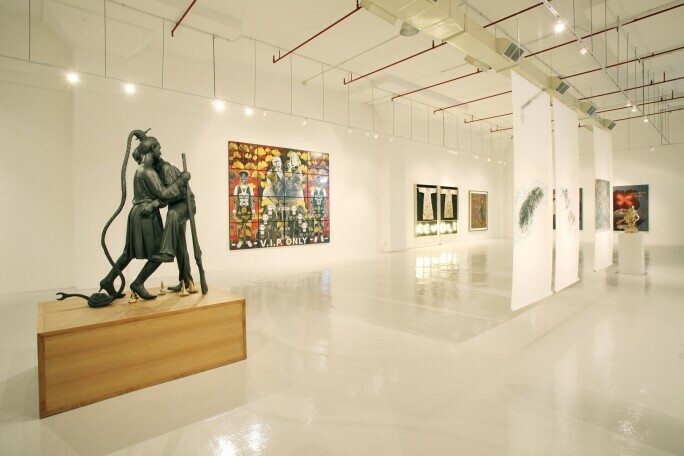 Singapore has many international and independent galleries and a large number of homegrown artists and public artworks. Attendance and interest in marquee events such as Singapore Art Week, Art Stage, Affordable Art Fair, the Biennale, Singapore International Festival of Arts, and Singapore Night Festival has increased steadily. 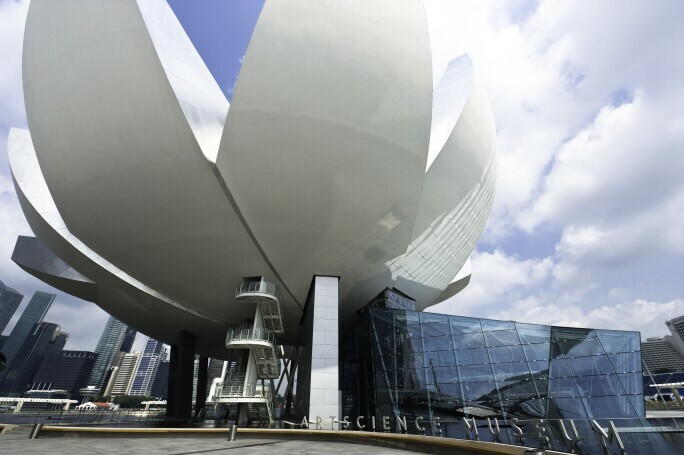 Opened in 2015 after a $532 million development, the National Gallery Singapore is the country’s 64,000-square-metre statement on visual arts. Home to more than 8,000 works from Singapore and south-east Asia, it is the largest public collection of modern art in the region. Artworks span from the 19th century to the present day, and are housed within two spectacularly restored national monuments: City Hall and the former Supreme Court. 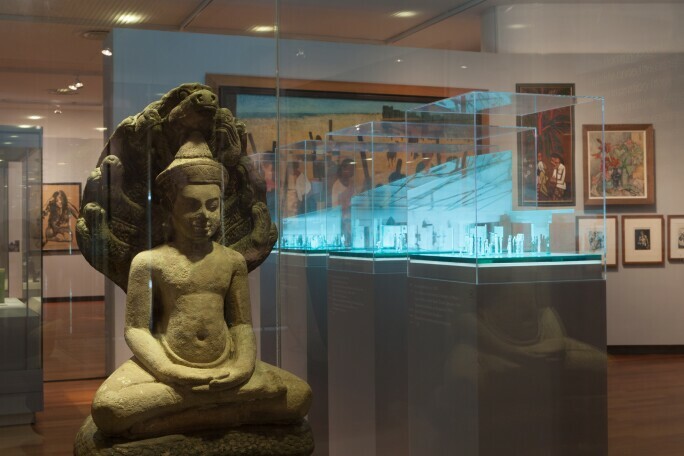 The country’s first dedicated national museum has been integral to the growth of the city’s visual arts scene, inspiring local creativity and enriching discourse around one of the world’s largest public collections of south-east Asian contemporary art. Its 8Q annexe explores unconventional, multidisciplinary forms of experimentation. 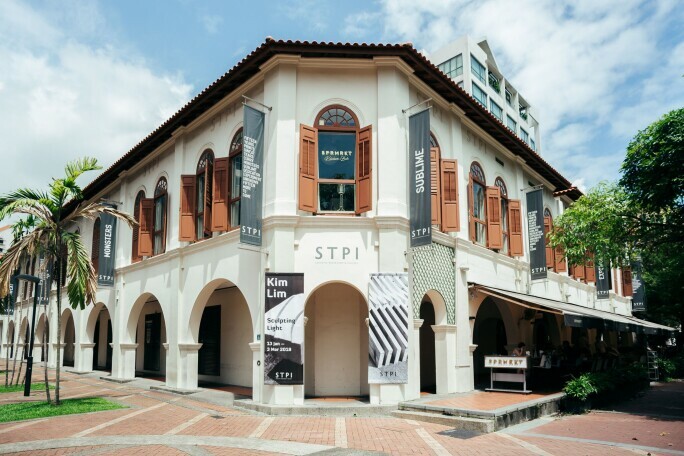 Blockbuster pieces by artists from Andy Warhol and Leonardo Da Vinci to Annie Leibovitz and Shepard Fairey unfurl across 21 galleries at Singapore’s largest private museum, exploring creative processes that come to life at the intersection of culture and technology. Although his philosophy is “no collection too small,” real estate developer and philanthropist Daniel Teo’s intimate alternative platform where fellow collectors showcase their collections is big on provocation. All art forms are embraced in this hub of off-centre expressions rarely encountered in Singapore. Visiting international activists and up-and-coming local artists are also exhibited. A six-metre ceiling soars over 1,500 square metres of columnless space, exemplifying the Parkview Group’s maximalist attitude towards art. Its extensive collection is headlined by a large number of works by Salvador Dalí, and more than 10,000 pieces of contemporary Chinese art, all of which form the basis of solo shows and thematic exhibitions. 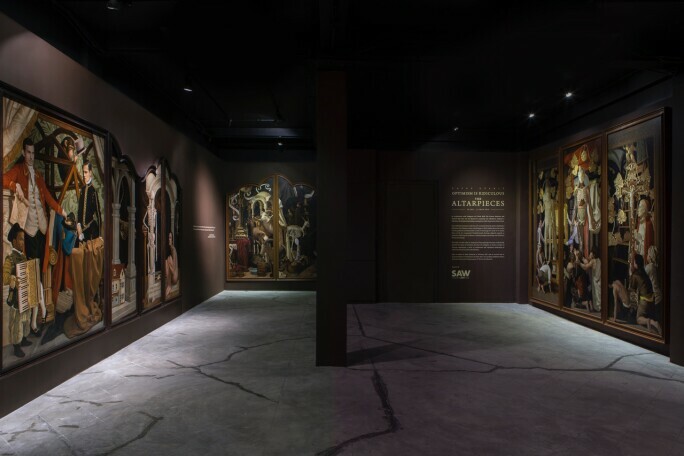 With roots dating back to 1955, the NUS Museum collections unfold like significant chapters of the country’s history, offering a window onto the gradual development of national identity. The Ng Eng Teng Collection, named after an artist popularly known as the “grandfather of Singapore Sculpture”, displays more than 1,200 of his highly influential works. 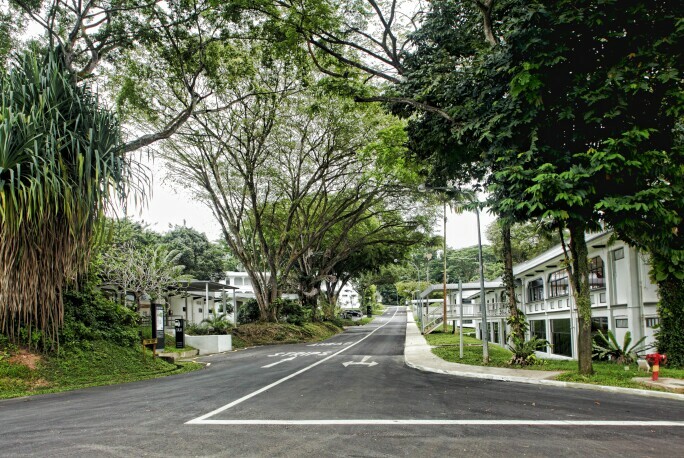 Nestled within former colonial military barracks surrounded by tropical greenery, this collection of leading international and homegrown galleries exhibit cutting-edge, boundary-crossing art from both global and local artists. 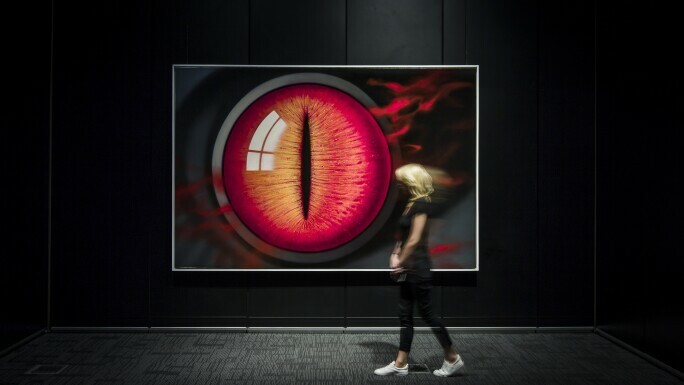 In addition, public-art showcases, the Nanyang Technological University’s Centre for Contemporary Art, and the popular Art After Dark open-house parties attract art lovers, collectors and those curious about this laidback setting for an immersive experience. This hub of emerging, forward-thinking galleries where the converted warehouse’s high ceilings and sprawling areas – especially Artspace@Helutrans’ white and raw industrial cubes – can accommodate even the most monumental art pieces and installations. Inspired and established by American master printmaker Kenneth Tyler in 2002, STPI has already made a deep impression as a dynamic, experimental incubator for new trajectories in paper and print. It has collaborated with both global and local artists including Singapore-based convention-challenger Amanda Heng. 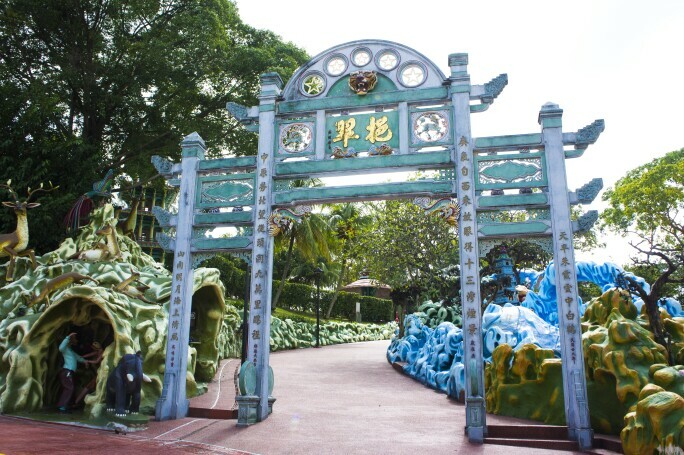 GATES OUTSIDE HAW PAR VILLA. COURTESY: JOURNEYS PTE LTD. The former home of the family who invented Tiger Balm is today an extensive public park full of life-sized dioramas depicting Chinese folklore, legends, superstitions and rituals in radiant Technicolor pastel. Each of these works were painstakingly sculpted and carved in intricate detail more than 80 years ago. At this Michelin-starred gastronomic lab, classic Singaporean dishes are reinterpreted by chef LG Han to feature unexpectedly extreme ingredients, textures and flavours. Chef Malcolm Lee inflects piquant Straits Chinese cuisine, a bastion of Singapore’s complex culinary heritage, with modern techniques and Western influences, garnering Michelin-star acclaim for his definition of “mod-Sin” cooking. A comprehensive round-up of Singapore’s most progressive hawkerpreneurs – next-generation hawkers – combine street food with new-wave creativity in this gastropark partly built out of shipping containers. Daily gigs by local bands complete the indie vibe. Tap into an advanced selection of small-batch craft beers expertly pulled by hand in this intimate Art Deco shophouse setting. 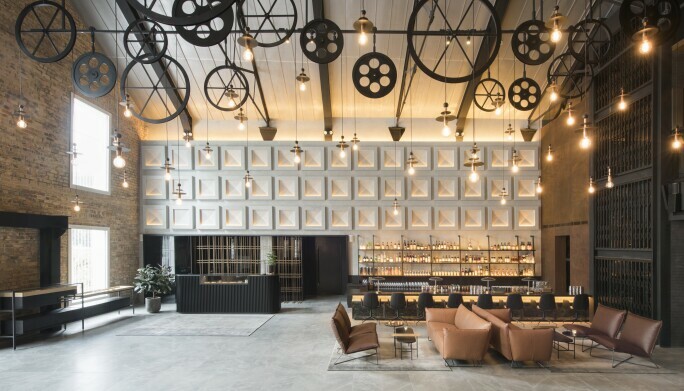 Complete with marble-topped tables and mosaic tiles, the building is a deferential homage to old-time drinking in Singapore. This lair of experimental libations features drinks plucked from mixologist Luke Whearty’s imagination, earning it a place on the vaunted World’s 50 Best Bars list. 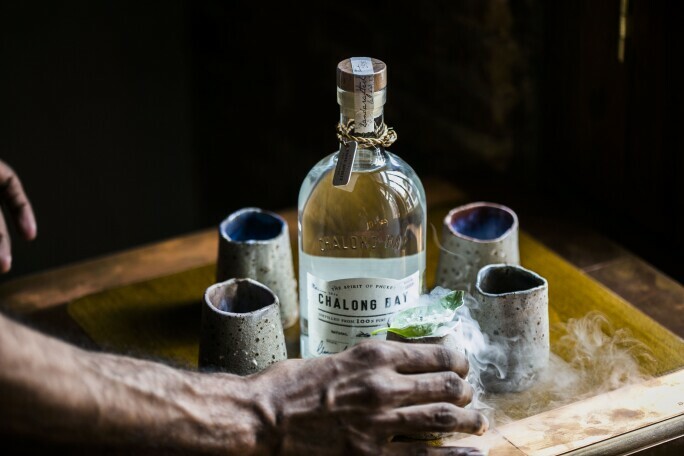 Indigenous fruits and spices – foraged where possible – characterise south-east Asian takes on classic cocktails, bolstered by hand-crafted renditions of unusual ingredients such as sweet potato, koji rice and turmeric. This 19th-century former godown on the banks of the Singapore River is meticulously restored and flush with art. Conservation details and original elements are juxtaposed with furnishings and accessories by local artisans and makers. No two rooms are the same at this boutique hotel in vibrant Little India, where each level has been conceptualised and furnished by a different local designer. Break away from the mainstream with a visit to the rooftop pool and terrace. Slip away from Singapore’s urban cityscape to this hotel in the bucolic Labrador Nature Reserve. Brimming with colonial elegance, poise and charm, the former 1920s British garrison exudes its legacy through custom teak furnishings and lofty ceilings. Affordable public transportation options abound, revolving around the comprehensive bus network and Mass Rapid Transit (MRT) subway system. Many MRT stations are designed by acclaimed designers and architects, and art is often found on display, such as on the underground connector between the National Gallery and City Hall stop. GoThere.sg provides the best suggestions for navigating routes. Bike sharing is a recent phenomenon and cycles are available from five companies, making it easy to zip from museum to gallery to cultural attraction within the Civic and Bras Basah-Bugis arts and heritage districts. These are also walkable distances, providing a great opportunity to hop on and off the Jubilee Walk trail that is dappled with commissioned public artworks, and to breathe in the burgeoning street-art sprawls. Dedicated bike paths are rare, so cyclists and pedestrians must share the shady but crowded sidewalks. Uber and the local platform Grab are extremely popular and budget-friendly, especially when using weekly discount codes. You might occasionally come across a trishaw – you’ll pay tourist prices, but the ride is particularly atmospheric in historic downtown.